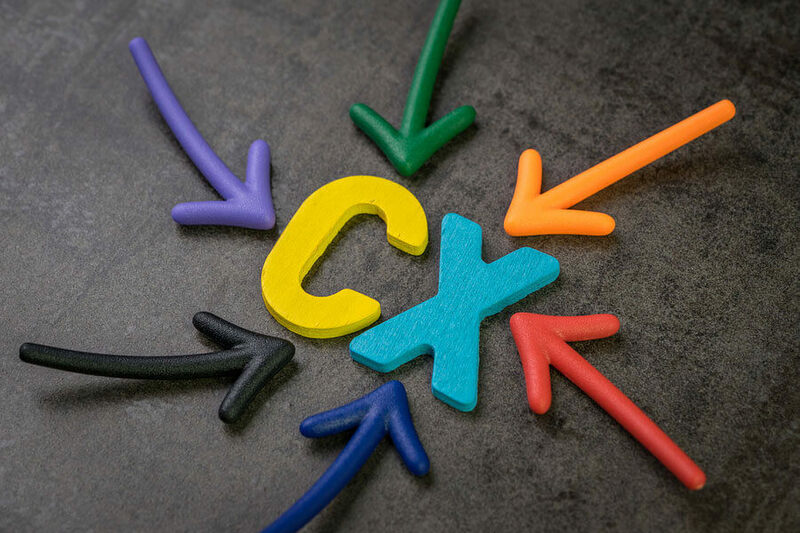 From Customer Journey to Customer Loyalty, the path towards winning Customer Experience (CX) is rife with challenges. Recent studies predict that by the year 2020, less than a year away, purchasing behavior is more likely to be determined by the overall customer experience rather than the pricing. Now, more than ever, customers are the most informed and the most demanding when it comes to products and services. Matching, or exceeding, the customer’s expectations is now literally a full-time job! Whether it is a small advertising agency or a national hotel chain , businesses of all sizes require a well-honed customer experience strategy to acquire and retain new customers. At a certain point, the trick is in repeatedly demonstrating value to the customer. This, if all goes according to plan, should establish trust in the brand, which can over time result in a lifelong customer relationship. The happier the customer is, the more likely they are to share this fact with their friends and family members. According to a report by Nielsen, the global data analytics company, more than 90 percent of consumers trust referrals made by friends or family members. The identification of best practices can lead an organization towards building a truly customer-focused customer experience framework. The obstacle most companies face is in remembering to always begin from the customer’s perspective, no matter how valid their company-centric concerns are – such as efficiency and resource management. After every possible buyer or customer persona is identified, the next step is to craft and deliver individual experiences that are meaningful and agreeable for each customer type. The company’s vision must consider the emotions, actions and thoughts of their prospective (and existing) customers. Here is where the journey map comes into the forefront. Using a journey map, usually a diagram that outlines the various stages that a customer goes through when interacting with a company, an organization can begin to pinpoint “Moments of Truth”. “Moments of Truth” are basically those particular situations where, if a customer’s expectations are not met, it can seriously damage brand loyalty. Every single journey map must reinforce a certain business goal, otherwise it is a waste of valuable time and resources. It is at this crucial step that all the stakeholders need to be brought onboard. 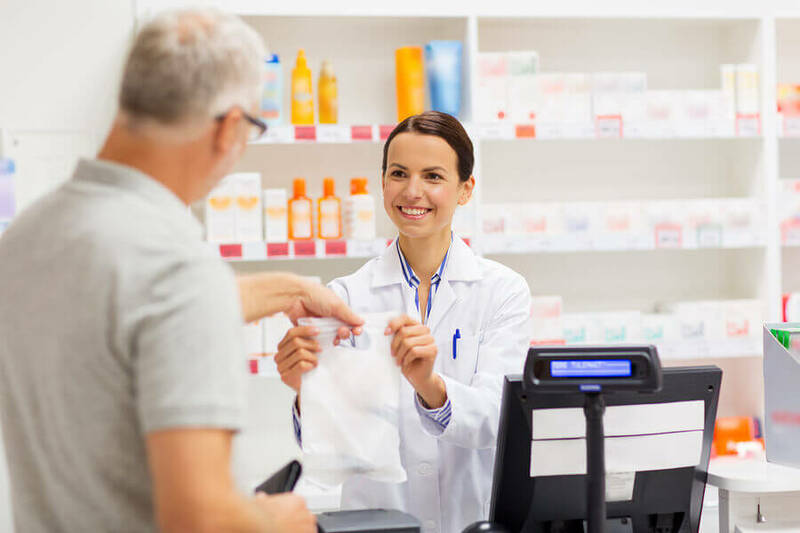 A simple way to create an attendees’ list is by considering whether that team member or their department interacts with a customer in any way. If so, invite them to the journey mapping meeting. Each stakeholder can evaluate, and discuss how their particular role or department can improve the customer’s experience at a particular touchpoint or channel. They must each identify opportunities to make the existing customer experience even more pleasant and reliable for the end-user. It is when departments are assigned tasks without a larger, more cohesive vision that the resulting customer experience becomes disjointed and inefficient. From here on out, there should be collective decision-making amongst all the stakeholders. If one has to highlight a universal achievement that every business strives for, it would have to be customer loyalty. After gathering actionable insights from a joint journey-mapping session, the team must now prioritize tasks and assign responsibilities for their successful execution. Again and again, the core CX team must insist on cross-departmental input and collaboration. This will help the business gain the customers’ trust and attain long-lasting improvements to the overall customer experience. 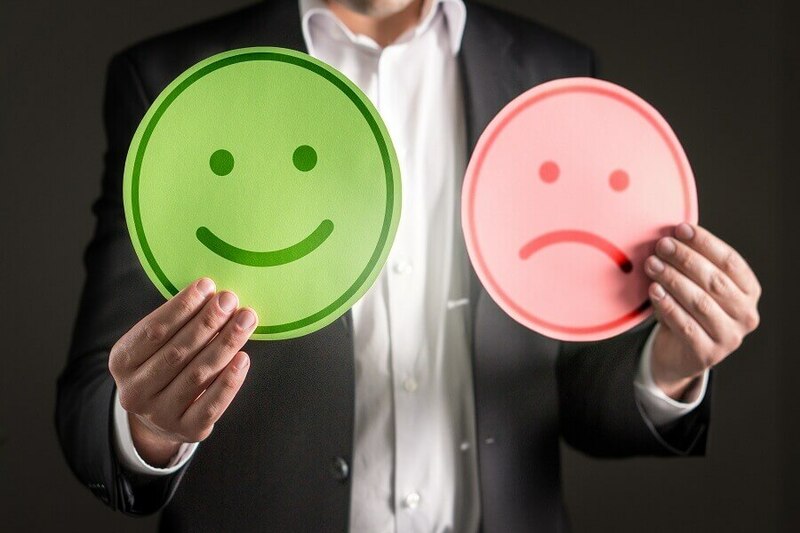 Customer experience strongly depends on how well customer feedback is managed at an organization. 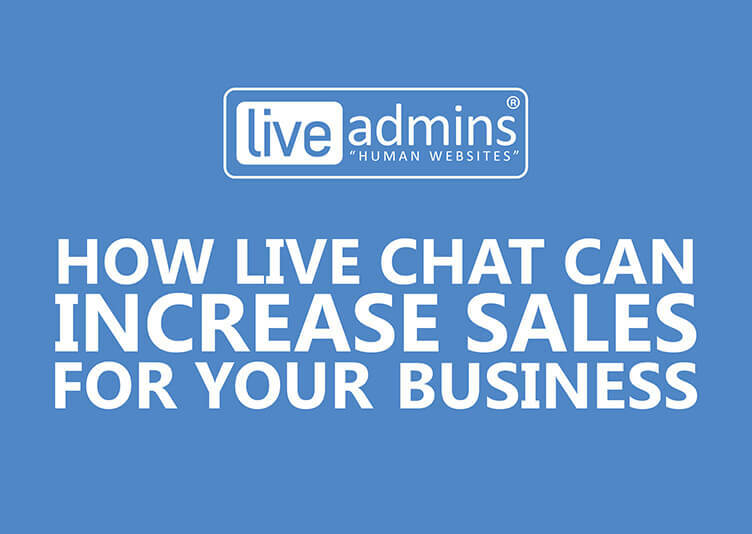 Fresh additions to existing customer service channels, such as live chat services, can immediately improve rapport with the target customer base on the official company website or business app. 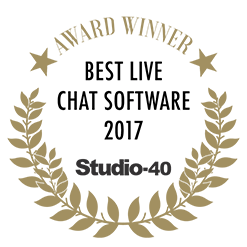 A panel should be nominated to ensure a measurable application of new, customer-focused changes to the business’s journey map. 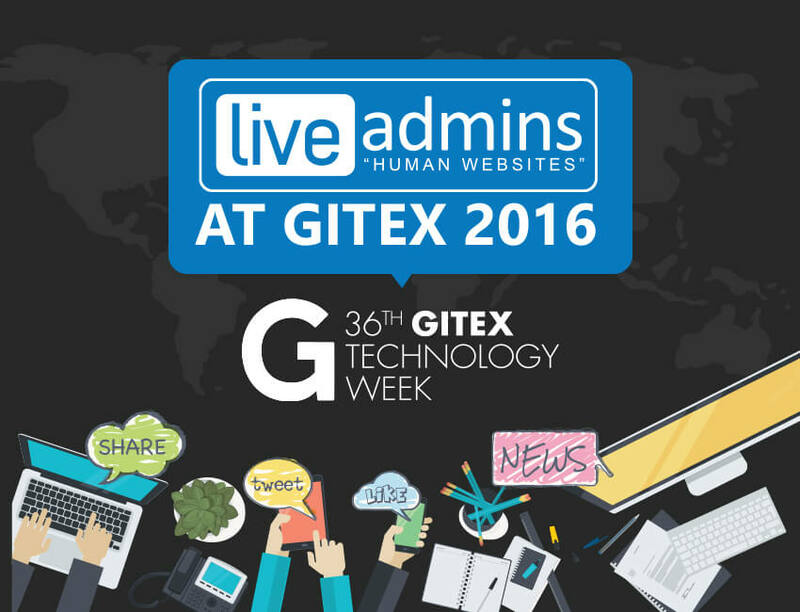 They will be in charge of implementing and monitoring customer experience management tools across all the relevant touchpoints. Whether a business ultimately adopts new communication methods, such as live chat software, or tweaks greetings at existing touchpoints, such as phone greeting, this evaluation needs to happen on a regular basis. For organizations to maintain a strong presence into 2019, they need to continually tailor customer experiences to match their customers’ ever-changing expectations. The desired result is always the same: a satisfied customer who is willing to invest in your products and services – again and again. 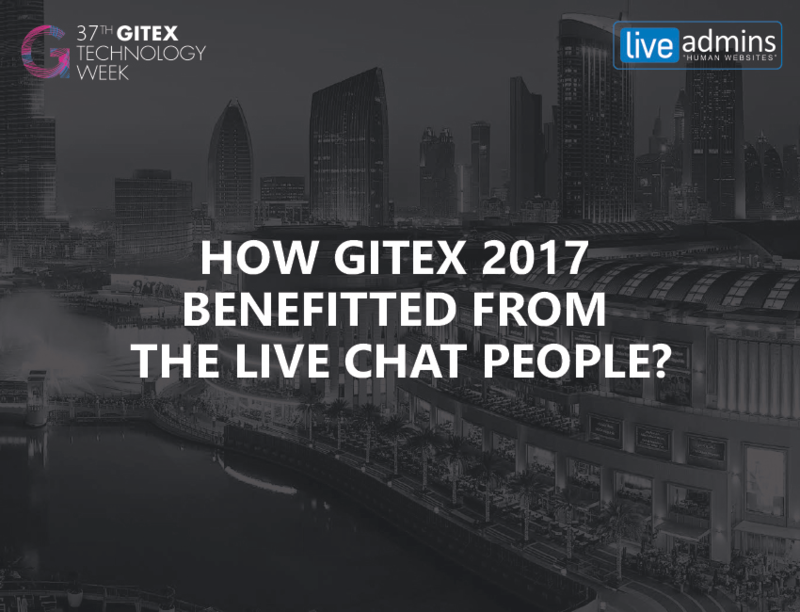 How GITEX 2017 Benefitted From The Live Chat People? 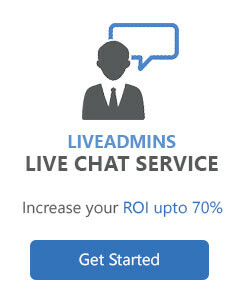 *In order to meet GDPR requirements, data subjects coming from European Union will not be able to enjoy services driven by LiveAdmins Visitor Behaviour Tracking and Business Intelligence.